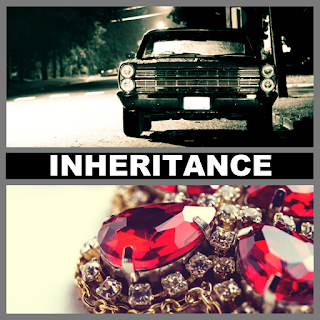 What’s the first thing that crosses your mind when you hear the word ‘inheritance’? Money, house, jewellery would be the first for most of you. Because that’s what we usually inherit from our elders, among other important things like values, good/bad name etc. Class B becomes a parent class of class A. 1. Class A can access all the Public and Protected members in class B. Like, you can access your parents’ money(protected) and their house(public). 2. Class A CANNOT access Private members of class B. Like, you cannot inherit your parents’ passports or driving licenses. 3. 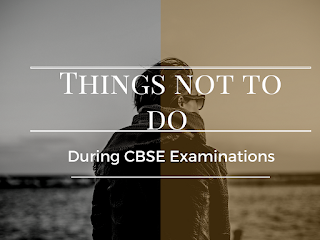 Class A can become a parent class for class C and now class C can also access the members of class B because parent class of C is also a subclass of B. 4. Class A can also inherit another class D to have 2 parent classes. A subclass can also be inherited to become a parent class for its subclasses. When a class has two direct parent classes. Every inherited member becomes a private member of the subclass. Even the child classes of the subclasses cannot access them. These members are not accessible outside the class. Every inherited member becomes a protected member of the subclass. Only the child classes of the subclasses can access them. These members are not accessible outside the class. Every inherited member becomes a public member of the subclass. All the child classes of the subclasses can access them. These members are also accessible outside the class. Special thanks to @codebasics . You people are doing great job . Hope it will help our readers.